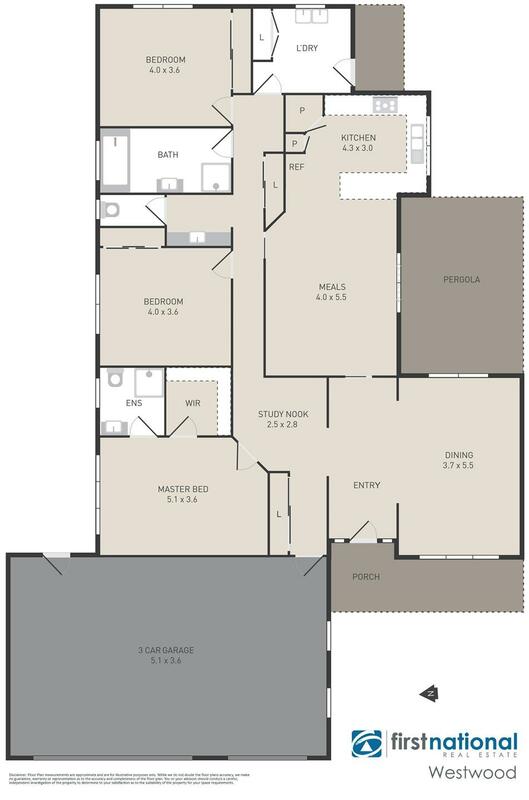 Comprising three very generous bedrooms with triple built in robes (master with full ensuite and walk in robes) plus open study nook with direct access to triple remote garage. 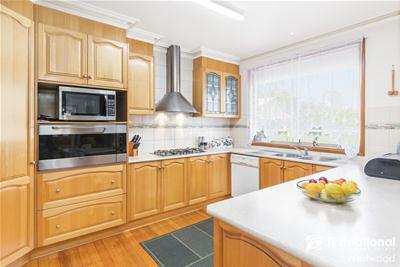 With two distinct living areas flowing into each other seamlessly, the Tasmanian oak timber kitchen boasts all you would expect: 900mm gas cooktop, rangehood, 900 electric wall oven, plenty of bench tops, dishwasher and large pantry. Situated on an enviable 577m2 block (approximately) The lifestyle this property offers is endless with the advantage of walking to the main street, Werribee train station, cafes and restaurants. 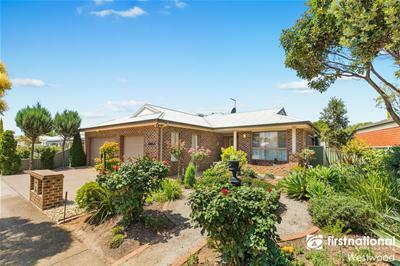 various areas including paving, verandah, garden shed and lush gardens. This immaculately presented owner built home is proudly presented with an ideal custom designed layout with easy all year entertaining and relaxed, low maintenance family living in mind. All of this with a host of inclusions, ducted gas heating, evaporative cooling, 3 x split system reverse units, Rinnai energy saver heater, 2.7 ceiling height, ornate cornices, triple remote garage . 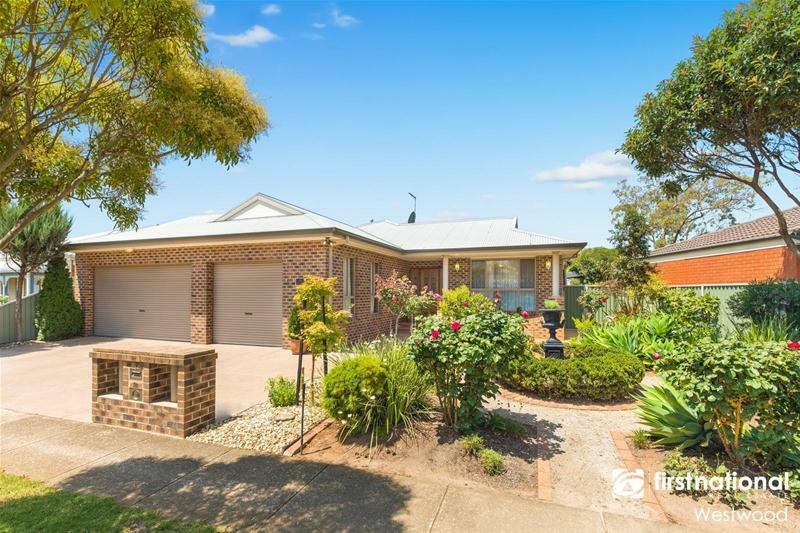 Situated in the established Orchard Park Estate, within a stone’s throw to parks, schools, shopping centres, public transport routes and Werribee train station.